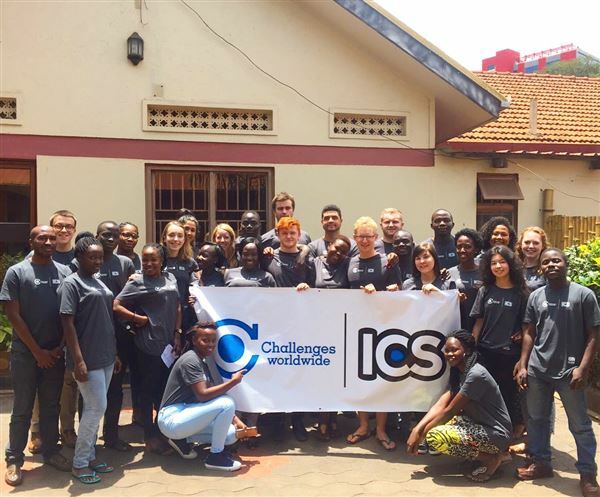 Richard along with 14 others from the International Citizenship Service programme in the UK joined up with 14 Ugandan young people, spending 3 months living with host families. Richard and his Ugandan partner, working together, were tasked with helping improve the performance of local businesses as well as delivering workshops to help improve employability skills locally. Richard said "I had an amazing experience in Uganda, and have so many stories because of it. It is incredibly difficult to summarise the whole experience. I would like to express again how grateful I am for the grant from the Nelsonspirit fund to make my placement possible. It was an amazing experience".